Users invited to your product by friends or family, typically sign up for different reasons than people attracted by your marketing. However, many companies still onboard them in the same way as they do with customers who’ve learned about their products from search engines, content or ads. 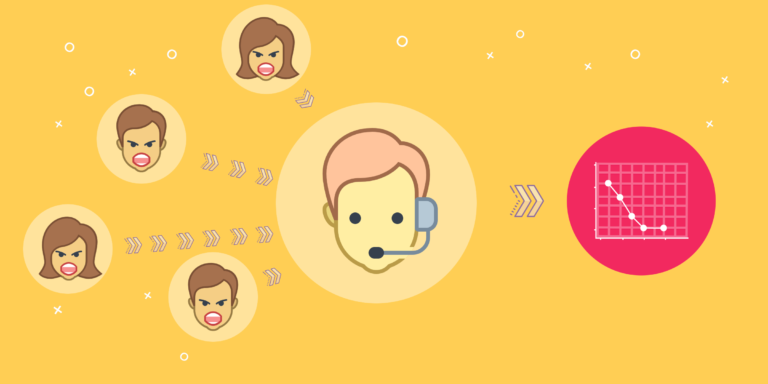 In this post, we’ll show you how to change this for your company and onboard invited users to increase the chances of them sticking in for longer. 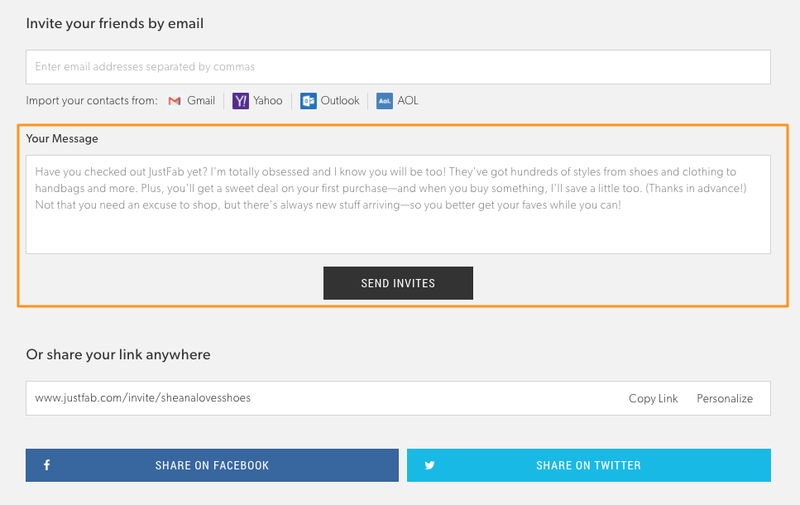 What makes invited users so different? For one, they’re in a quite different place than anyone else who’s already actively seeking out a solution like yours out. For example, chances are they don’t really need your product. At least not right now. These people haven’t heard about you because they were googling information that would help them learn more about their problem and came across your content. They didn’t search for any specific solutions or products either, so it wasn’t your Google listing that caught their attention. They just got an email, a Slack message or Twitter DM with a link to your site and perhaps a quick note from a friend explaining why your product rocks. Of course, the above doesn’t suggest that those users haven’t got the problem your product helps eradicate. But for one, it may not be severe enough and what goes with it, worth investing any time or resources into overcoming right now. Need you to seriously wow them, if you want to meet those expectations. And that’s, as I’m sure you’ll agree, quite different from your typical users, right? But there’s another thing – even though those people might experience the problem and seek a solution, they mightn’t be at a place where they can make an informed decision about which one to buy. 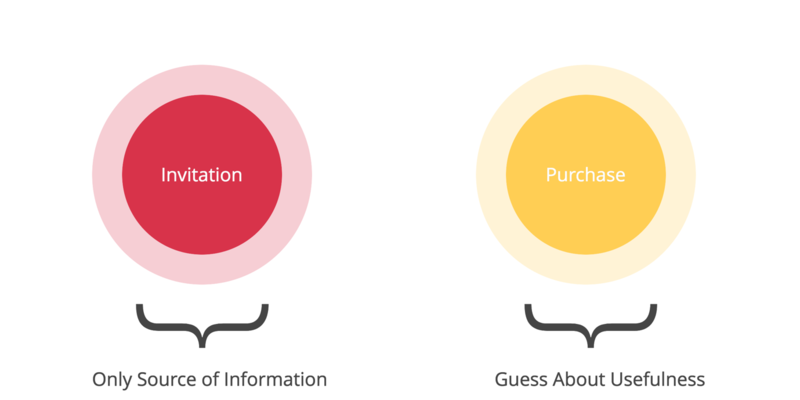 A person who went through all buying stages – researched a problem and evaluated available solutions has almost all the information they need to test their selected one or two options. An invited user mightn’t even have had the chance to form their expectations about a potential product they’d like to use. And so, they review the product almost blindfolded, with little or no context and understanding of their needs. This again puts more emphasis on your onboarding process – educating and showing these users the value of your product as well as their problem. Taking all this into account, how do you onboard invited users then? 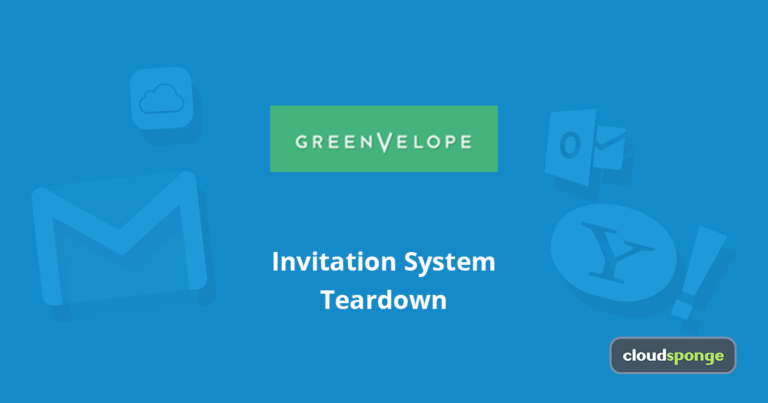 We’ve already talked about the importance of not leaving it up to a user to write the invitation message (or using no message at all) in an earlier post. And I showed you one extreme example of how this might go wrong. Take a look below. 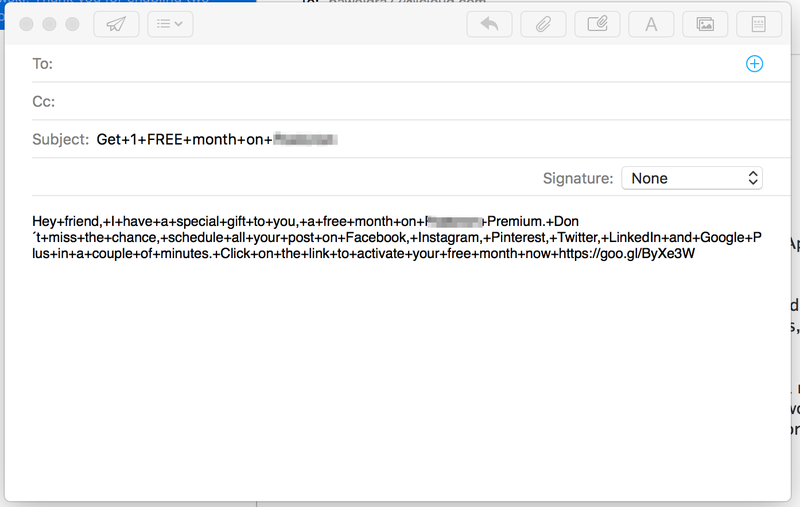 I honestly doubt that this email would entice anyone to check sign up, let alone check the product out. The message not only introduces the product but also gives good reasons for signing up, setting up expectations right from the start. And that’s the approach you must use with invited users. Your invitation email needs to tell them more about your product, touch on a pain point it targets, and the value they’ll get from using it. Plus, if you manage to add a screenshot or other visual showing its key benefit in action, even better. 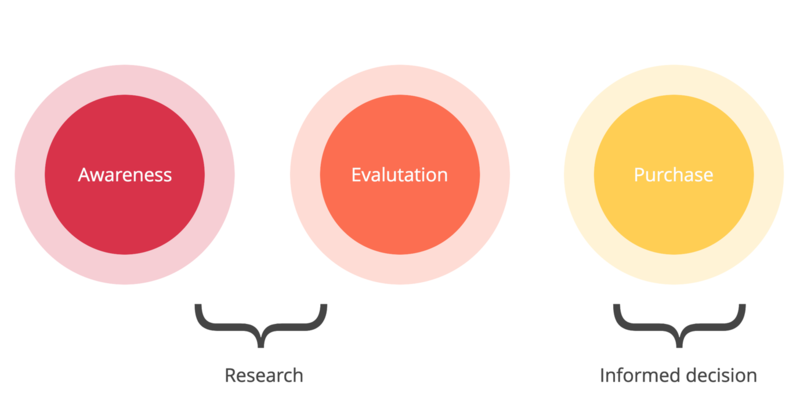 Remember when I said that your invited users mightn’t have had the chance to research and evaluate available solutions? One result of this is that to engage with a product; they need to get to use it as quickly as possible. For one, they might not fully understand the breadth of features products in your category offer. And what goes with it, any extensive tutorial might actually confuse them. Getting them to use the product, and ideally, reach the activation point super-fast might convince them that your solution is in fact for them. This idea ties in with the previous strategy. The best way to onboard invited users is to get them to see the key benefit of using your product, without any additional fluff, if possible. For example, if you offer an accounting software, then the normal procedure is to get new customers to import their customer data and expenses first, then set up the account (add their logo, etc.) and finally, send the first invoice. 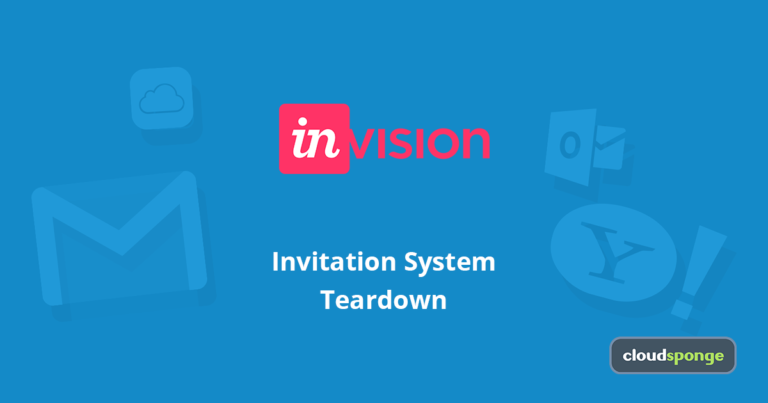 Revert this process for invited users. Get them to actually use the product first, and then, guide them through the setup process and data importing. By then, they should already understand the main benefit of using your product. Fact, offering in-app support should be a standard for software or any other product that allows users to set up accounts and access some sort of a client area. But it should be particularly important to optimize it to target invited users specifically. 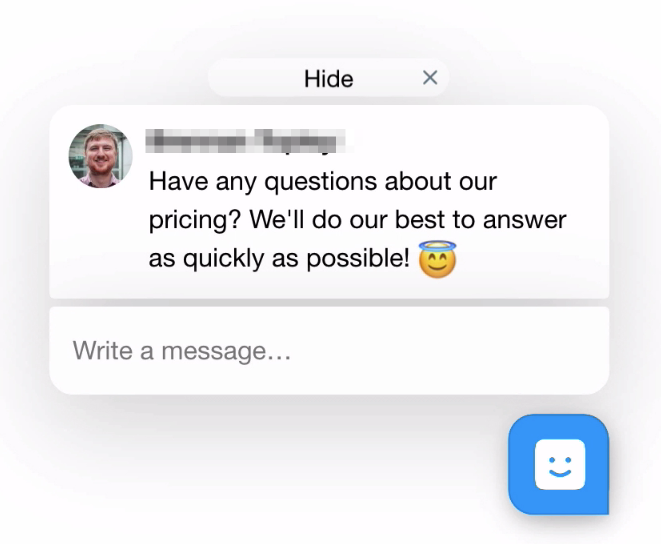 Include proactive chat prompts acknowledging invited users and showing that you understand their situation – potential lack of full knowledge about the problem and different expectations. Invited users typically sign up for different reasons than anyone attracted by your marketing strategies. What goes with it, you need to onboard them differently too if you want to retain them for longer. After reading this post, you should have a good idea how to do it.